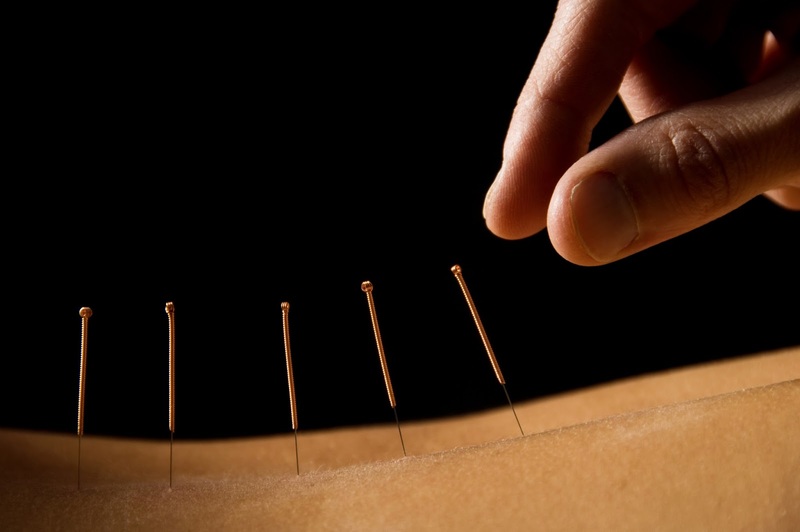 Home / acupuncture / alternative medicine / channels / chinese medicine / energy / meridians / natural remedies / pharmaceutical medications / pressure points / qi / spiritual / traditional chinese medicine / Does Acupuncture Work? Acupuncture is an ancient Asian healing science that is gaining recognition in the West as a valuable skill for general disease prevention and health promotion. The beginnings of this therapy may have sprung from the intrinsic comfort of touch and the instinctive impulse to hold the area of the body that is throbbing with pain. Ignorant presumptions about traditional healing methods still abound; they are seen as unnecessary with the availability of new technology. However, approximately three-fourths of the world's population still relies largely on traditional medicine. And while modern allopathic medicine expands in technology and pharmaceutical drugs, illness has still not diminished. The answer to what is lacking may lie in treating the inner disquiet and outer disharmony, not just primarily blocking or covering symptoms of disease. As with most holistic or “whole” healing traditions, Chinese medicine recognizes illness and cure to be a combination of physical, mental, psychological, emotional, social, environmental and even spiritual factors. There is no single standard remedy for an ailment, but treatments are tailored to the individual. The primary role of the physician is to prevent illness from occurring, not simply treating its symptoms. While the earliest known medical text of Chinese medicine dates back to 540 BC, its roots predate this evidence by thousands of years. Acupuncture arose when the Chinese people discovered that pressing or stimulating certain points on the body relieved pain in the proximal area as well as benefited areas of the body far remote from that pressure point. Gradually, other locations on the body were found, often by accident. These potent points not only alleviated pain but benefited the functioning of various internal organs and systems, provided mental clarity, emotional stability and even rid the body of persistent symptoms of disease and distress. In Chinese medicine, the force or energy Qi or Chi is the vital essence of everything and flows in an enclosed system of channels or meridians through the body. The meridian network gives Qi passage to all tissues and organs of the body, immersing them in its vital force. If the flow is weakened or blocked in any way, the ensuing loss of nourishment, warmth and energy to parts of the body will manifest as illness or pain. Traditional medicine can be successfully implemented in conventional health care to treat patients holistically with medications and technology as well as proven traditional techniques and knowledge.